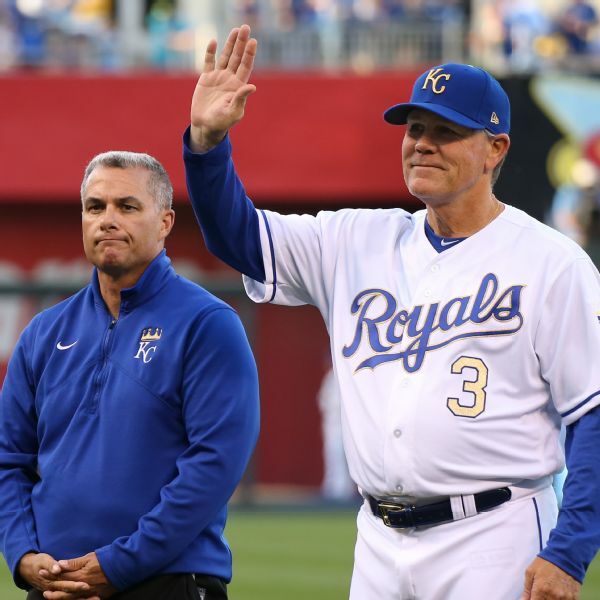 It was an uneventful winner for the Kansas City Royals and that's just fine by manager Ned Yost, who was recovering from injuries suffered when he fell from a deer stand this time a year ago. 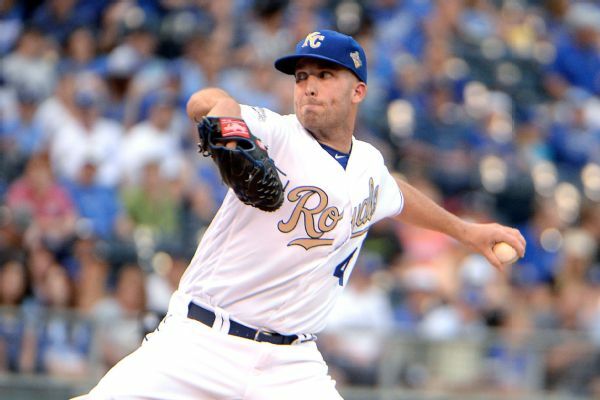 Royals left-hander Danny Duffy, who is suffering from a shoulder impingement, received an anti-inflammatory shot and has been placed on the disabled list. 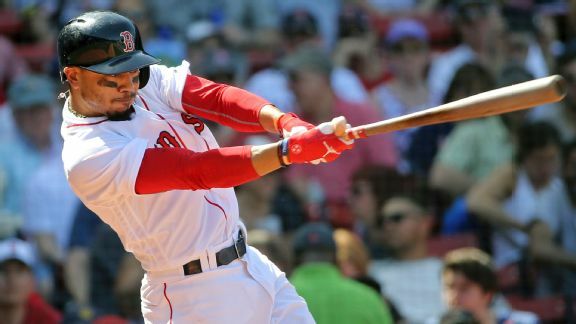 With his second three-homer day of the young season, the Red Sox outfielder is back with a vengeance. 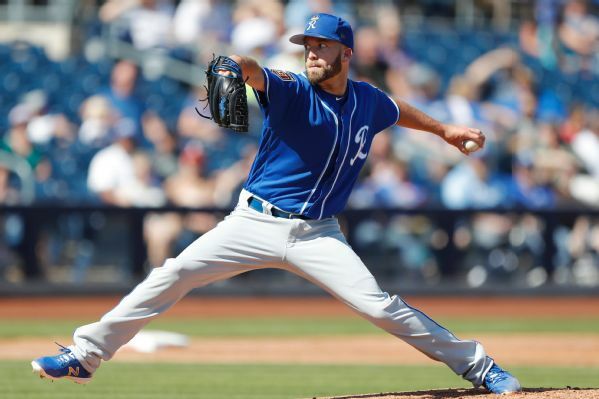 Danny Duffy is still scheduled to start on opening day for the Kansas City Royals -- at this moment, anyway. 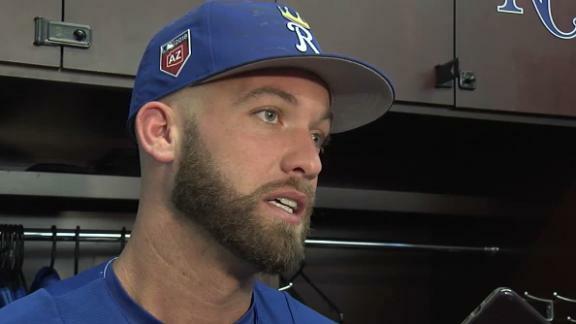 Royals pitcher Danny Duffy made an early exit in his final spring tuneup Saturday because of shoulder tightness but said he is certain he will be OK to pitch on Opening Day. 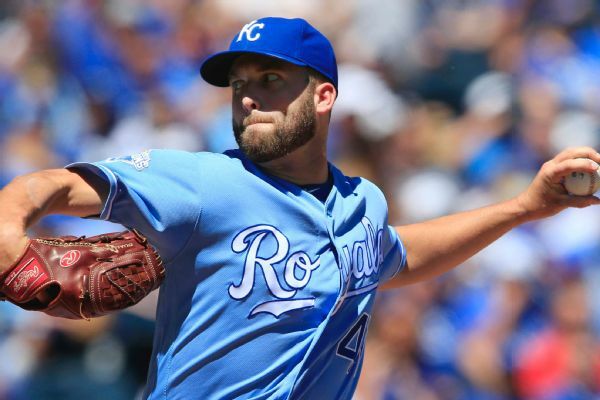 Way-too-early MLB trade deadline preview: Which stars could sellers deal? 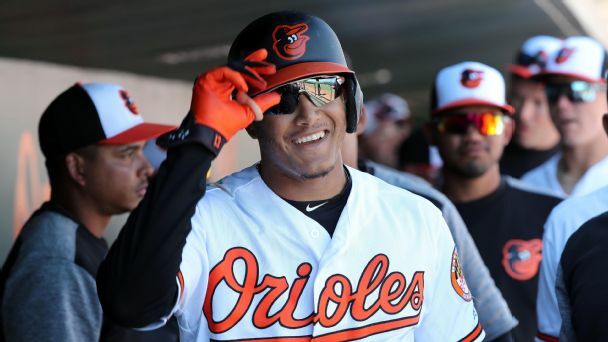 A loaded upcoming free-agent class coupled with rebuilds in need of a boost mean a July filled with blockbuster trades is on the way. But there's no need to wait until summer for the fun to begin. We identify the biggest names who could be dealt. 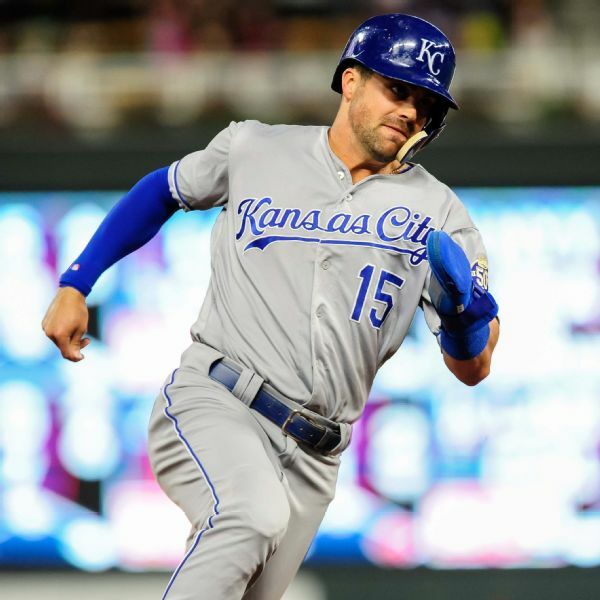 Drew Butera and Danny Duffy share their fondest memories of former teammate Eric Hosmer as he embarks on his next chapter with the Padres and credit the first baseman for the Royals' World Series victory. 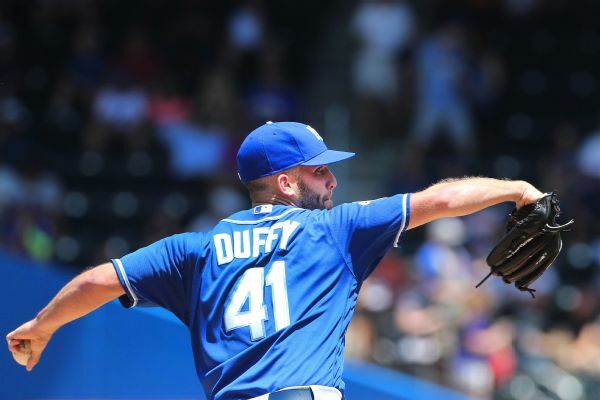 Royals pitcher Danny Duffy signed a huge deal, was arrested for DUI and had his home threatened by wildfires in 2017. He's ready "to erase and re-record" this season. 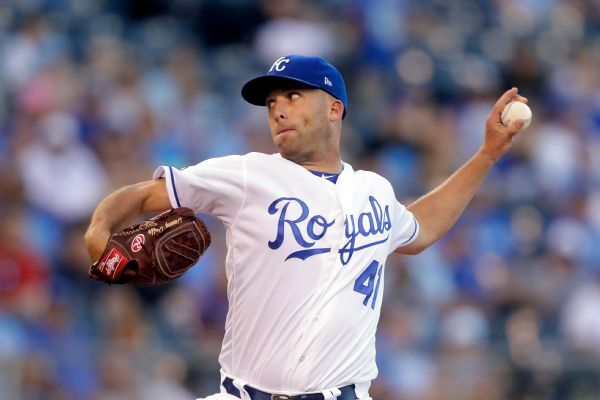 Royals pitcher Danny Duffy must report to a probation officer once a month for a year and abstain from drugs and alcohol after pleading guilty to DUI.